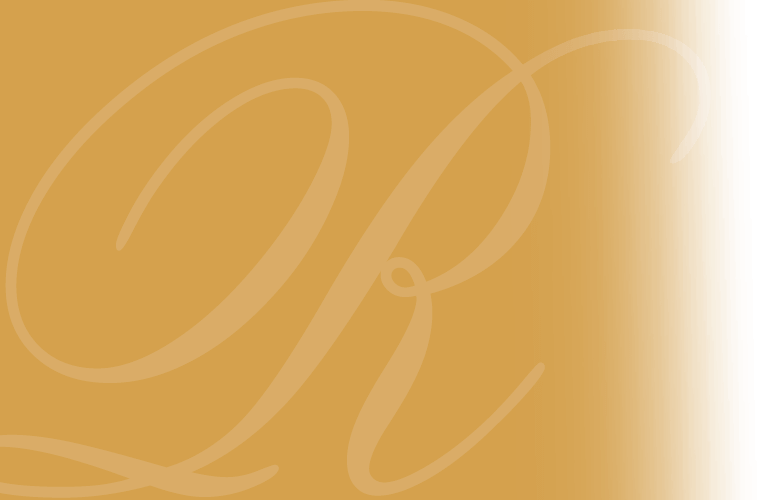 Perry Franklin Ray, 88, of Butler, passed away Friday, February 1, 2019, at home surrounded by family. He was born December 18, 1930, in Nichola, Armstrong County, PA, to the late James Herbert Ray, Sr., and Mary Campbell Lamison Ray. Perry married Violet McKee on August 24, 1951. He was a graduate of Worthington-West Franklin High School where he received the American Legion Award in 8th grade and was President of his senior class. He graduated from Clarion State Teacher’s College with a teaching degree. He attended various universities to receive his Master’s degree. He taught at the West Sunbury High School for one year where he coached the boys’ basketball team followed by 36 years in the Butler School District at Butler Junior High School and Butler Intermediate High School where he retired as head of the Science Department in 1989. After retiring from teaching, he worked at the Butler VNA for 11 years. Perry also sold Erie Insurance and World Book Encyclopedias part-time, and in his early years, was a member of the blast crew in the limestone mines in Worthington, PA.
Perry was a member of Mt. Zion Baptist Church, Prospect, PA, where he was a former deacon and Sunday School teacher. 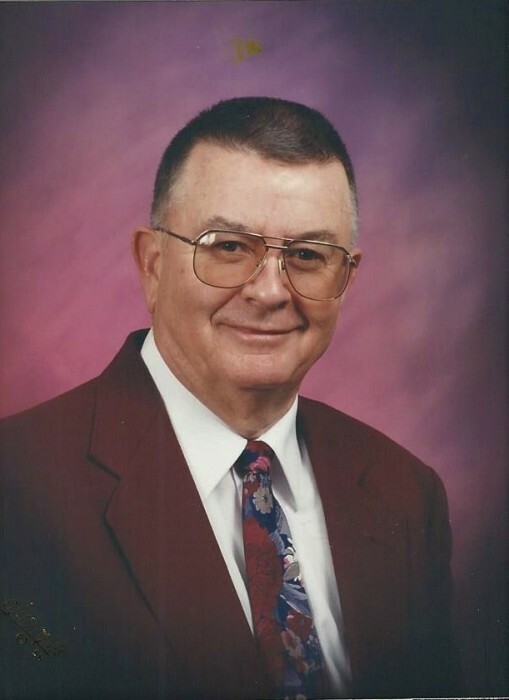 He was a former President of the Butler County Coordinating Council of the PSEA; President of the school board of the First Baptist Christian School; President of Butler’s Farm Market; and a former leader of the Unionville Community 4-H Club. He was a lifetime member of the Unionville Grange; member of the Pennsylvania Gladiolus Society; member of the United Commercial Travelers; a life member of the NRA; and a member of Trout Unlimited and Ducks Unlimited. Perry was an avid hunter and fisherman. He is survived by his wife of 67 years, Violet McKee Ray; five sons, Richard Ray of Butler, Dennis Ray (Brianne) of Butler, Thomas Ray of Harrisville, Jonathan Ray of Lima, OH, and Christopher Ray of Butler; and four daughters, Susan Levish (Greg) of Sarver, Hope Hoffman (Larry) of Mount Chestnut, Cindy Weiland (Guy) of Butler, and Karen Al-Faleh (Jamal) of Gaithersburg, MD; 25 grandchildren, and 41 great-grandchildren. Also surviving are two brothers, Richard Ray (Marlene) of Indiana, PA, Donald Ray (Nancy) of Poland, OH; and one sister, Shirley Hardies of Severna Park, MD, and a number of nieces and nephews. In addition to his parents, Perry was preceded in death by his brothers Wilbert, William, James Herbert, Jr., Adam, and George H. Ray; and sisters Sarah Ellenberger, Elsie Couch, Martha Rider Ellenberger, and Bernice (Jean) Maley, and his daughter-in-law Sandy Cumberledge Ray. Friends of Perry F. Ray will be received from 2-4pm and 6-8pm on Tuesday, Feb 5, 2019, at the Edward L. Raisley Funeral Home, 387 Main Street, Prospect. Funeral service will be Wednesday, 11am at the Mt. Zion Baptist Church, with the Rev. Ben Oesterling officiating. Interment will be at Greenlawn Burial Estates, Mount Chestnut, PA.
Memorial contributions may be made to the Mt. Zion Baptist Church, 2251 Prospect Road, Prospect, PA 16052.